Our collective exists to do work we love, assisting communities to become vital, healthy, creative and nature-rich. Creative expression helps address the emotional and imaginative connections people need to connect with and value the natural world. 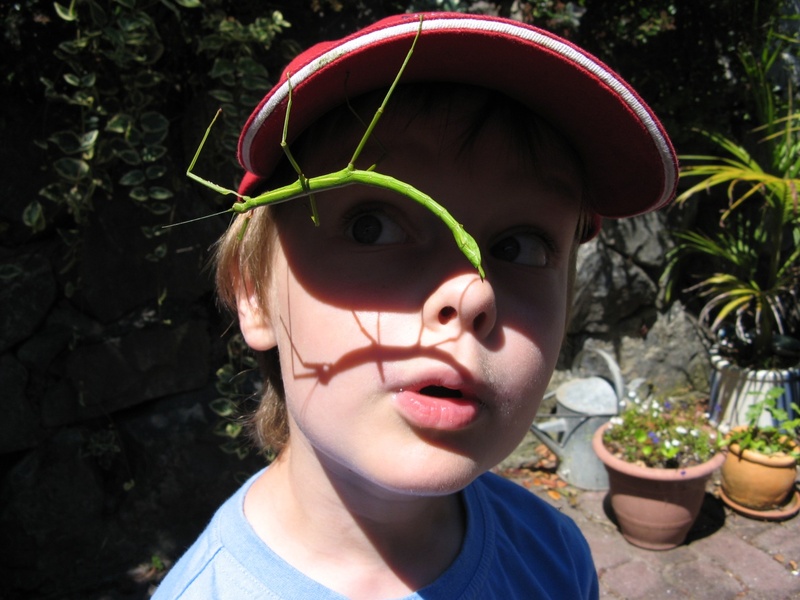 We aim to generate excitement about nature by initiating projects and programmes which engage imagination and creativity while connecting with the science of what’s really happening in both backyards and wild places. Arts and science are often seen as two separate strands – one intuitive and the other logic- but they are both essential for working through complex issues. We’re keen on seeing how arts science and nature can work more closely to empower communities to grow as observers and enact change. We’re thrilled to work alongside individuals and organisations working to restore the natural world and strengthen communities. .
We love putting our minds, hearts and hands to many things including: curation, partnerships, facilitation, strategy, environmental education and community outreach, media and communication, creative writing, events, mentoring. A pilot project in partnership with the NZ National Commission for UNESCO. 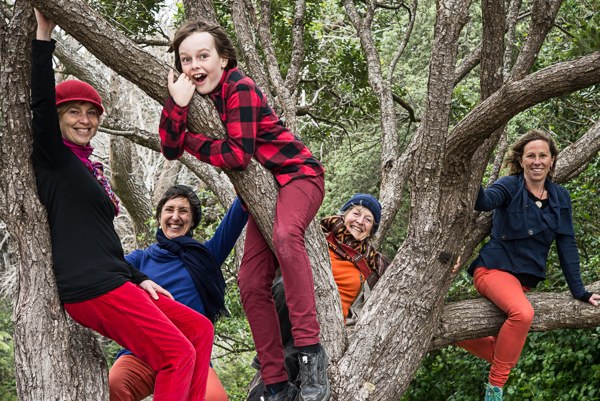 Picking up the challenge posed by Richard Louv – the world’s leading author on children’s disconnect from the natural world – the project supports young people to creatively join with others in their neighbourhoods to create and lead movements to bring nature back to backyards. reconnect to their city’s natural world through a journey in nature which combines narrative, art and gameplay, augmented by technology. The innovative journey enables users to explore the fate of a virtual kākā,and her family on foot in the park. Using a smartphone and Facebook messenger, the adventurers interact with the kākā, called Kaia, taking photos and answering special challenges, aided by artworks on site, to rescue her and her chicks from advancing predators. We’re committed to modelling a paradigm of what we believe work is meant to look like. It promotes collaboration and cooperation based on the understanding that life is enriched by the contributions of all of us. We have deep appreciation and kaitiaki – guardianship – for the natural world: We are dedicated to empowering others, working on frontiers – using transformational methodologies and creating innovative approaches and programmes. Respectful communication, family friendly approaches, health and well-being are absolute musts as is celebration, fun and playfulness. Pam started out as a teacher, dabbled in journalism, then found her calling while reading Rachel Carson’s ‘Silent Spring’. She cut her teeth campaigning, researching, writing and educating for the Nature Conservation Council before signing up with the Department of Conservation (DOC) in the late 80’s. Ten years into the job she fell in love with a young kiwi (bird) while out on the job as DOC’s sponsorships coordinator. 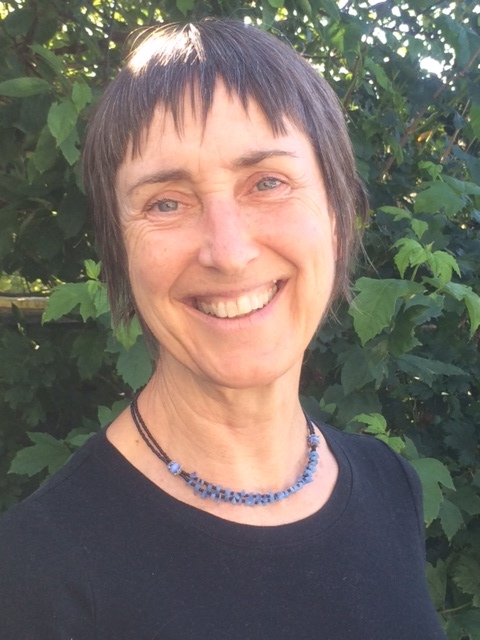 This opened her eyes to the uniqueness and fragility of New Zealand’s ancient natural heritage and ignited her commitment to bringing young people along on the journey. Leading DOC’s national education team for over a decade, she’s worked with a great team to anchor education into DOC’s long term strategic direction. 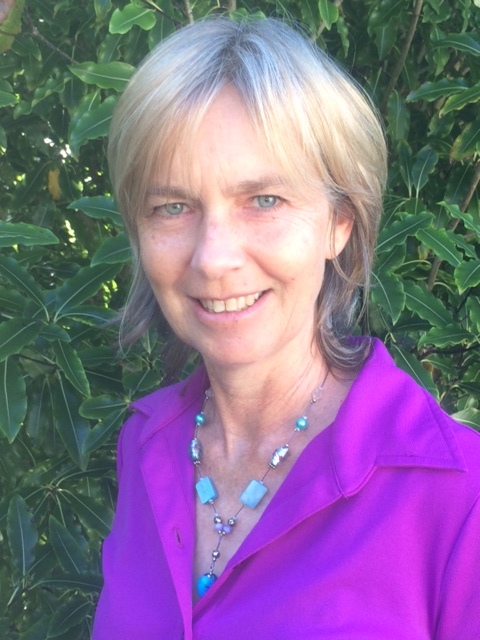 Pam is Seaweek’s national programme manager and on the executive committee of the New Zealand Association for Environmental Education. A horsey gal, gardener, chook-keeper and yoga practitioner, she draws on the disciplines of yoga and Buddhism to help her stay clear and steady on the job. Nikki’s an experienced communication and community engagement professional. 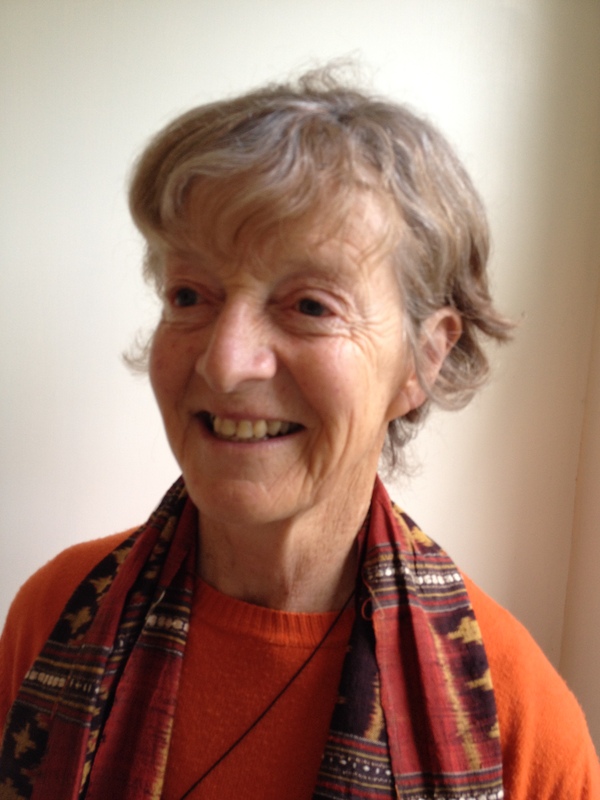 She’s also spent many years working with a wide range of people to raise awareness of, and ignite interest in, our natural world and environmental issues through creative and experimental approaches. Nikki has led a national programme of innovative community partnerships and outreach across the country for the Department of Conservation, created guides for strategic engagement, written extensively about NZ conservation, made short films with penguins and other crazy characters, and worked in the NZ Parliament in various roles. Cassidy Abbot is a marine biology enthusiast, experienced gamer, junior IT specialist, YouTuber, story and comic writer and loves his fox terrier ‘Poppy’. He decided to become the youth ambassador for nature through the arts because he’s passionate about nature. He loves his wild lizard Xanderman who lives under the tomatoes, saving bumblebees from certain doom, and river swimming. He is certain that technology and nature can go together, by using tech and social media to broadcast nature to the world.